Published on May 16, 2010 in Bands/Artists, In The Bins, Media, Music, Personal History, Retail and Vinyl. 2 Comments Tags: Bonus tracks, CD, dvd, Exile on Main St., Exile on Main Street, LP, reissue, remaster, Rolling Stones, versions. Looking through the Sunday fliers in the paper this morning I noticed that Target is going to have an exclusive CD available on Tuesday May 18th in conjunction with the widely-anticipated reissue of the Rolling Stones landmark 1972 album Exile on Main Street. In true fan-exploitative fashion there will be many versions of this release to choose from. Since I was looking into this, I thought I’d help break this down for the casual shopper. Exile on Main Street in the new century is largely regarded as influential in popular music as Sgt. Pepper’s or Pet Sounds. I think that the Rock/Country/Soul/Blues fusion on Exile singlehandedly created what would be known as “Americana” or “Alt.Country. According to Wikipedia, Exile quickly hit #1 on the UK Top 50 and the US Billboard charts, and charted into the Top 10 in the Hot 100 with “Tumbling Dice” and tracks like “Happy” and “Loving Cup” are regarded as standards. I picked up a used copy of Exile on CD used many years ago. The version I have is the CBS CD pressing from the 80’s (CGK 40489) which proudly announces “2 RECORD SET ON 1 COMPACT DISC.” When the Rolling Stones Records catalog went to Virgin Records they did a remaster of Exile along with the rest of the catalog which was released in July 1994 based on Amazon’s information and came in packaging that looked like the original LP. When I heard that a reissue and remaster was forthcoming, I was interested in replacing my CBS copy. The sheer number of options is surprising, but likely caters to anyone’s needs. Exile on Main Street (1 CD “Original Recording Remastered”) This is the one that should tide over most Rolling Stones fans. This is the original 18-track album remastered and– according to Amazon.com– is in a special jewel case which will allow it to fit in the “Remasters Box” which was missing Exile. Should be $9.99 this week. Exile on Main Street Deluxe Edition (2 CD “Deluxe Edition, Extra Tracks, Original Recording Remastered”) This release expands the 1 CD version to include a second 10-track CD of previously-unreleased tracks that were recorded around the same time as the music on Exile. 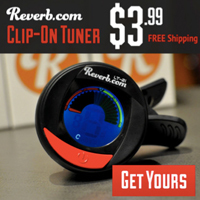 Should be $19.99 this week. Note: If you buy the Deluxe Edition from Best Buy you will get a bonus interview CD. Exile on Main Street Super Deluxe Edition (2 CD, 1 DVD, 2LP, Hard Cover Book, Original Recording Remastered) This release expands the 2 CD Deluxe Edition to include two LP’s and a 30-minute DVD which has a documentary on Exile which includes footage from “lost” documentary Cocksucker Blues and Ladies and Gentlemen… The Rolling Stones and Stones in Exile. The Ladies and Gentlemen film was a film which “toured” movie theaters in 1974. The film was based on the Exile tour. Also included is a 50-page hardcover book. A really nice package for certain. Should be around $179.98 list price, with Amazon listing it at $139. Exile on Main Street 2 LP (2 LP, Original Recording Remastered) This is the 2 180g vinyl LP edition of Exile on Main Street in a double-gatefold sleeve. 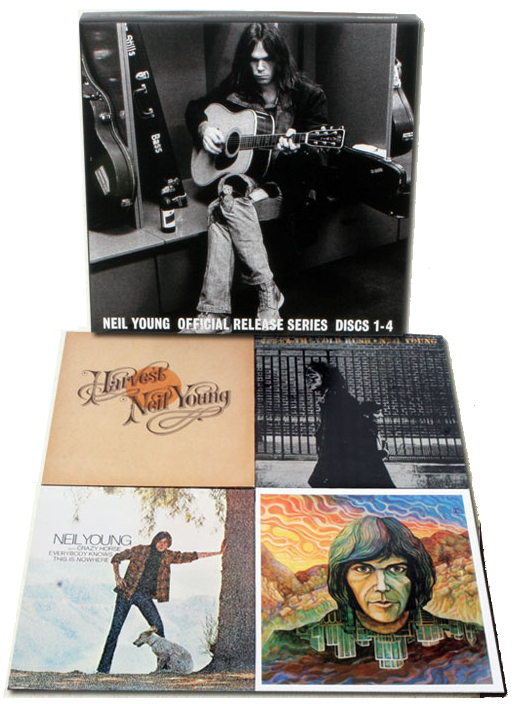 These are the same LP’s included in the Super Deluxe Edition. Should be $34.99 or less. Exile on Main Street Rarities Edition (1 CD Target and iTunes Exclusive) This is a Target and iTunes exclusive release. This is effectively the second CD in the Deluxe and Super Deluxe editions. 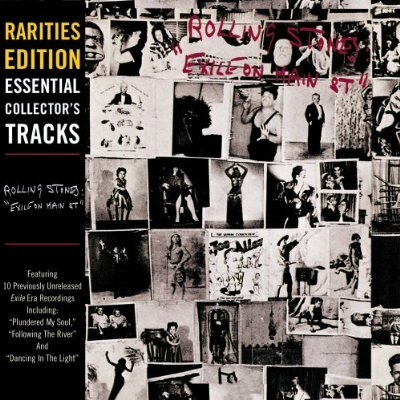 Ten tracks recorded during the same time as the Exile on Main Street songs. These songs have been produced and mixed by The Glimmer Twins and Don Was especially for the Exile reissues. The Sunday Target flier says that the Rarities Edition will be available for $9.99. Target also is offering a “Limited Edition Exile on Main Street Rarities Fan Pack” which bundles the Rarities Edition with a cool teeshirt and guitar pick– all for $19.99. The cool thing about the Target Rarities Edition is that I can pick this single disc up and buy the LP edition and I get a kind of blend of the Deluxe and Super Deluxe editions. I get the main album on LP’s and the bonus tracks on a CD. Whichever version of Exile on Main Street you choose, it is an essential album for anyone’s collection. Published on May 7, 2009 in Bands/Artists, Music and Retail. 0 Comments Tags: anthology, Basilica Block Party, Columbia, Gary Louris, hollywood town hall, Jayhawks, jayhawksfanpage, Mark Olson, music from the north country, mystery demos, rainy day music, Ready for the Flood, reissue, remaster, smile, sony legacy, sound of lies, tomorrow the green grass. Some great news for Jayhawks fans– Sony Legacy/Columbia are working on preparing Legacy releases of the Jayhawks American/Sony catalog. This would be Hollywood Town Hall (1993) and Tomorrow the Green Grass (1995) with Mark Olson in the band; and the post-Olson-departure releases Sound of Lies (1997), Smile (2000), and Rainy Day Music (2002). According to information shared on the jayhawksfanpage board (THE source for all things Jayhawks-related) as well as some interviews recently Gary and Mark (mostly Gary) have been combing through their personal archives to come up with the bonus material to be included in these releases. Additionally, there will be an anthology to be titled Music From the North Country – The Jayhawks Anthology, which will be a two-disc set with one disc of tracks from their albums including their bigger hits, and the second disc will be full of demos, compilation-only tracks, soundtrack-only tracks and b-sides. This will be released on July 7th– just in time for their reunion gig at the Basilica Block Party in Minneapolis on July 10th. As far as the Legacy releases of the albums are concerned, according to this thead on the fanboard in a reply by “Sacred Roots” who was involved in the archive research for the releases, including the Anthology release, the plans have been to add around six songs to each of the releases, except for Tomorrow the Green Grass which should get a second disc that includes 18 tracks from “The Mystery Demos.” Here is a great post on the blog Sixty-to-Zero about the Mystery Demos resulting from what must have been be the work done for these releases. In this time of record labels trying to figure out how to stay viable it is clear that they at least feel that the future sustainability lies in re-releasing and re-packaging product. In the case of Sony/Columbia we see in the Legacy releases the interest in providing fans with new material that hasn’t seen the light of day before commercially. As a collector, I’m overjoyed that they can do this, but as a past consumer, I can’t help but feel like I’m being taken advantage of. I know, “gift horse” and all that, but I only have so much money to invest in material I already have. Aside from that, I’m hoping that the relationship momentum that Gary Louris and Mark Olson have established resulting in the fantastic Ready For The Flood and the renewed interest in their back catalog may precipitate a future Jayhawks release of new material. The Time to play b-sides archives for the remaster tag.